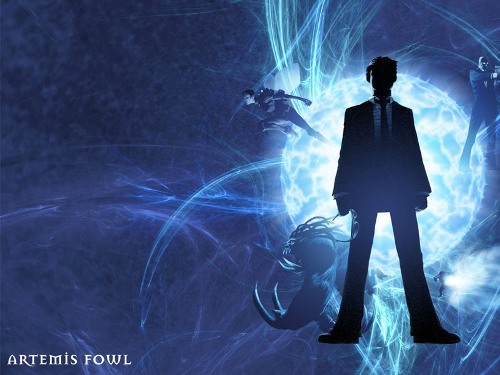 Facts about Artemis Fowl present the interesting ideas about a series of 8 scietific fiction fantasy novels. This novel is very popular around the world. The main character in the novel is Artemis Fowl. It was written by Eion Colfer. He is an Irish author. If you check out the first book, you find out that a Fairy named Holly Short was captured by Artemis who was introduced as a teenage criminal mastermind. He captured the fairy because he wanted to get ransom to return the fortune of his family and explore the magical fairy people. Find out another writer in Anton Chekhov facts. 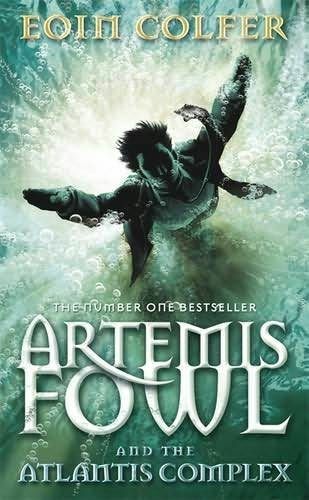 If you want to know another interesting story of Artemis Fowl, you have to check the sequel. The title is Artemis Fowl: The Arctic Incident. 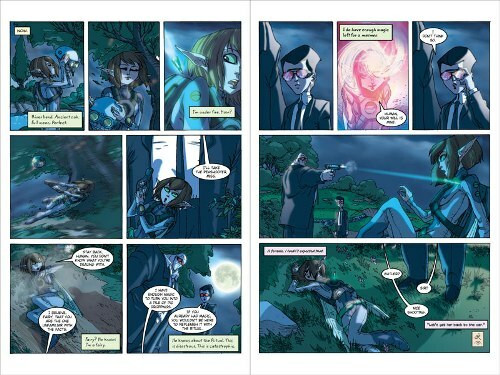 In this second book, it was very surprising to know that Artemis wanted to rescue his father by getting a help from the fairies. His father was in the hand of the Russian mafia. At first, you will think that Artemis Fowl is a bad guy because he is the enemy of the fairies. If you check the whole series, you will know that Artemis develops his character. You can find out that he cooperates with the fairies to solve the conflict and problems in the world. If you want to check the last series of Artemis Fowl, you have to read Artemis Fowl: The Last Guardian. In July 2012, the novel was released in the market. The young readers love to read this book. 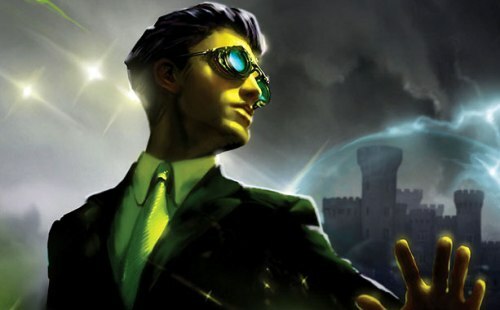 There is no need to wonder the series of Artemis Fowl is very popular and creates huge sales in the market. If reading is not your hobby, you can wait to watch the film adaptation of Artemis Fowl. It is still in progress. Find another book in Facts about All Quiet on the Western Front. Artemis Fowl: The Opal Deception is the fourth book of this amazing series. You can find the second attempt of Opal Koboi who wants to rule the world. She failed to rule the world in the second book. You can also read other books of Artemis Fowl with the title Artemis Fowl: The Lost Colony, Artemis Fowl: The Time Paradox, Artemis Fowl: The Atlantis Complex, and Artemis Fowl: The Last Guardian. 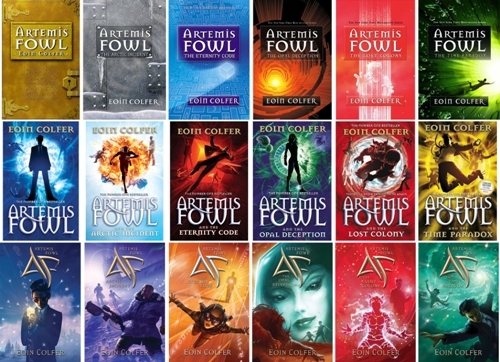 Do you have any comment on facts about Artemis Fowl? Facts about Dracula the Book will reveal the informative details about the Gothic horror novel written by Bram Stoker.